What happened to turn Mars into the planet we know today? Well, a new discovery in the desert of Morocco may have the answer to that question. 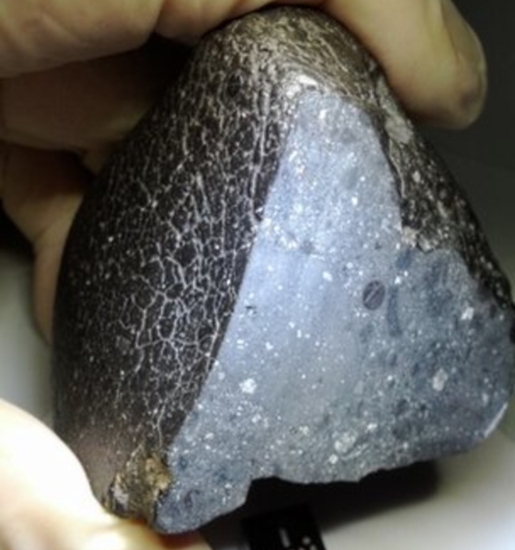 An entirely new class of Mars meteorite was uncovered that is unlike any other type of Martian meteorite ever found on the surface of the planet Earth. The meteor is known as Northwest Africa 7034, or NWA 7034, which may be the coolest space junk nickname ever. Turns out, Mars still has more mysteries aside from its status as a planet made of table salt! True to Professor Agee’s belief, the new meteor has much more water than the average piece of Mars on Earth, about 10 times more. That would indicate that yes, Mars once had much more water than it currently does and the piece sampled is more like the soil of Mars today in terms of its mineral composition.